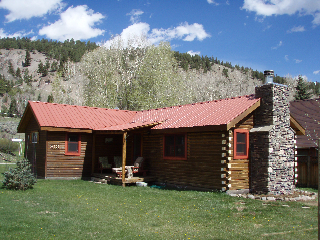 Mountain Time Cabin - Hall Realty Inc. 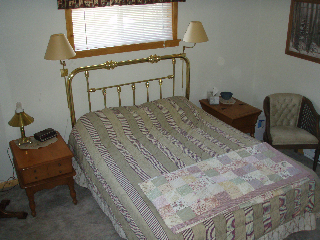 Within easy walking distance of historic downtown Lake City shops and restaurants. 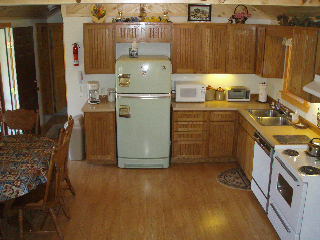 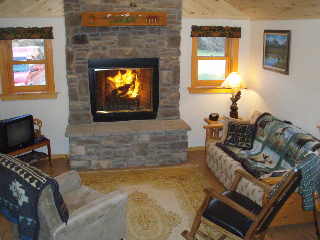 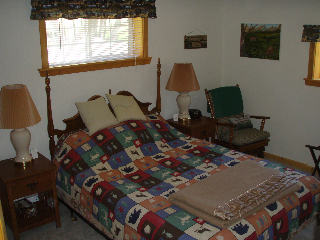 Please click here for availability/reservations and write Mountain Time Cabin in the subject line.